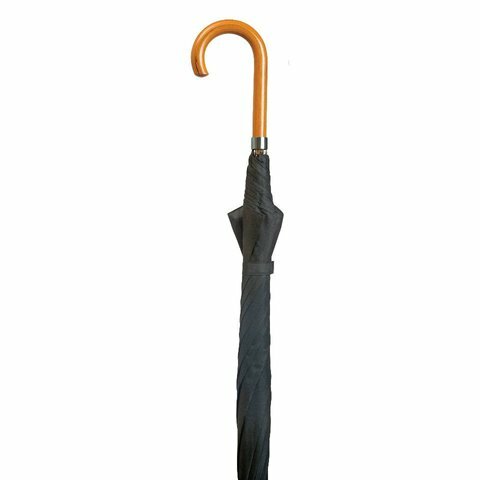 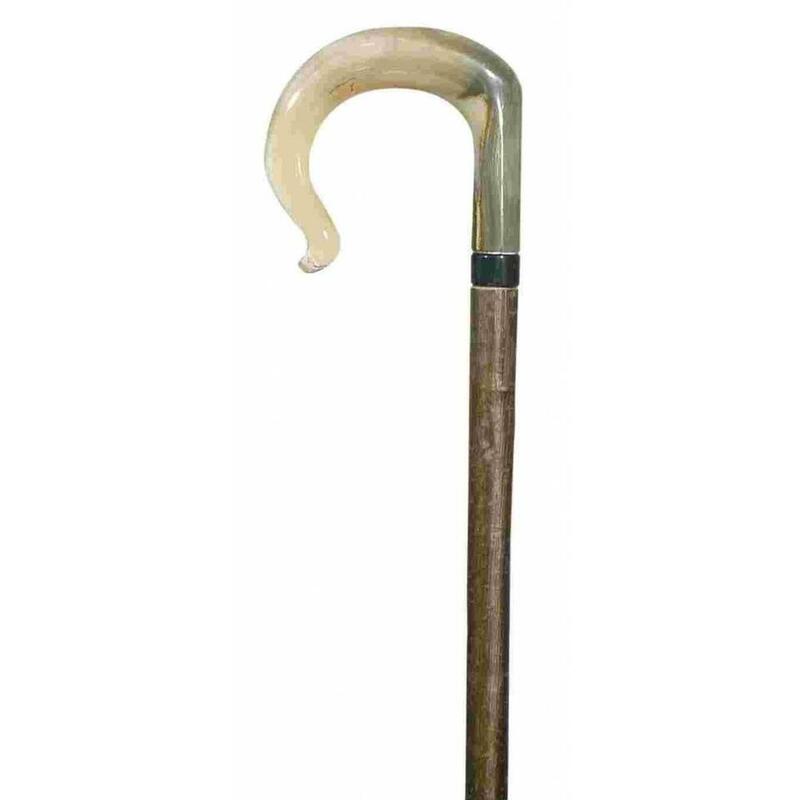 A very elegant cane suitable for accessioning formal outfits such as morning suits or evening attire. 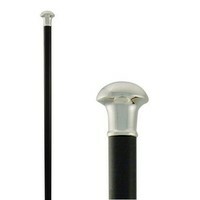 The silver plated handle is of an elegant, mushroom-shaped design, which is very comfortable to hold. 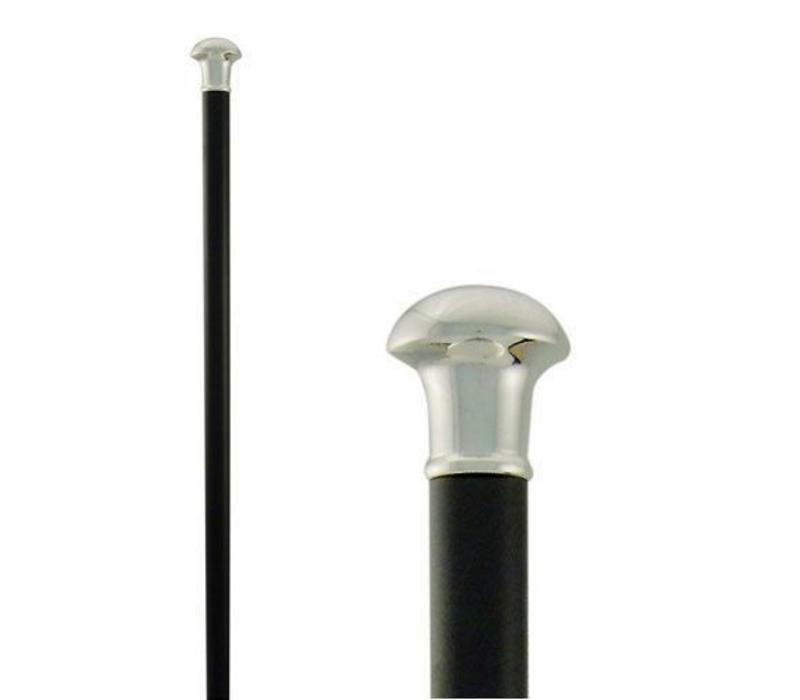 The shaft is hardwood, painted black and fitted with a neat, metal ferrule. 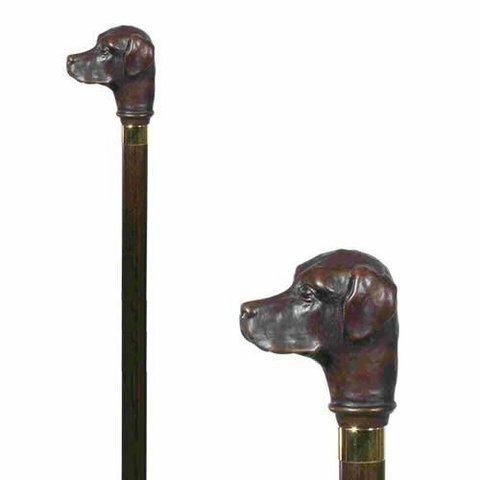 The overall height of this glamorous walking stick is 92cm.